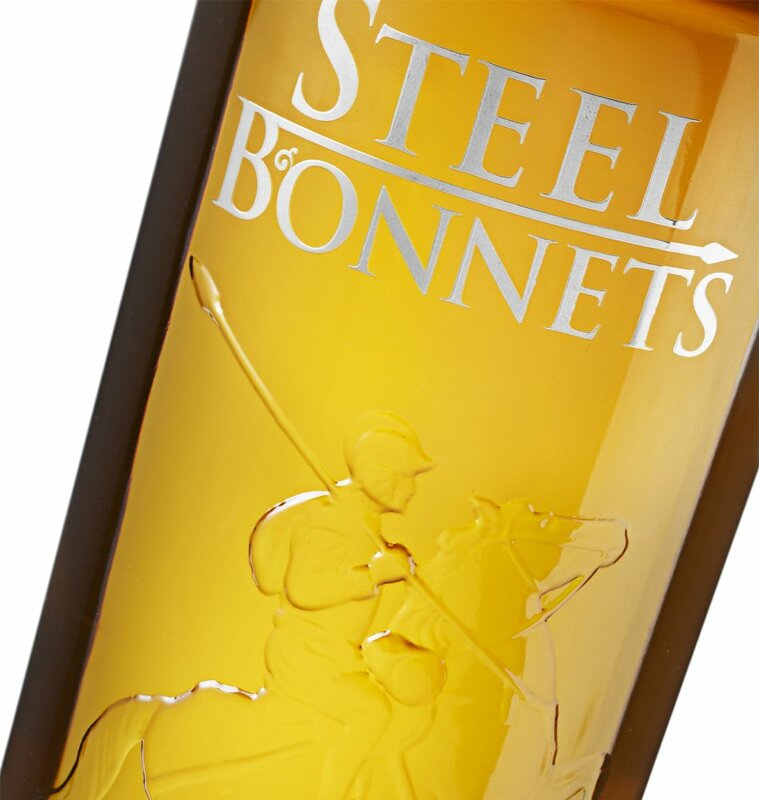 Steel Bonnets is a blend of kindred spirits – malt whiskies from both England and Scotland. 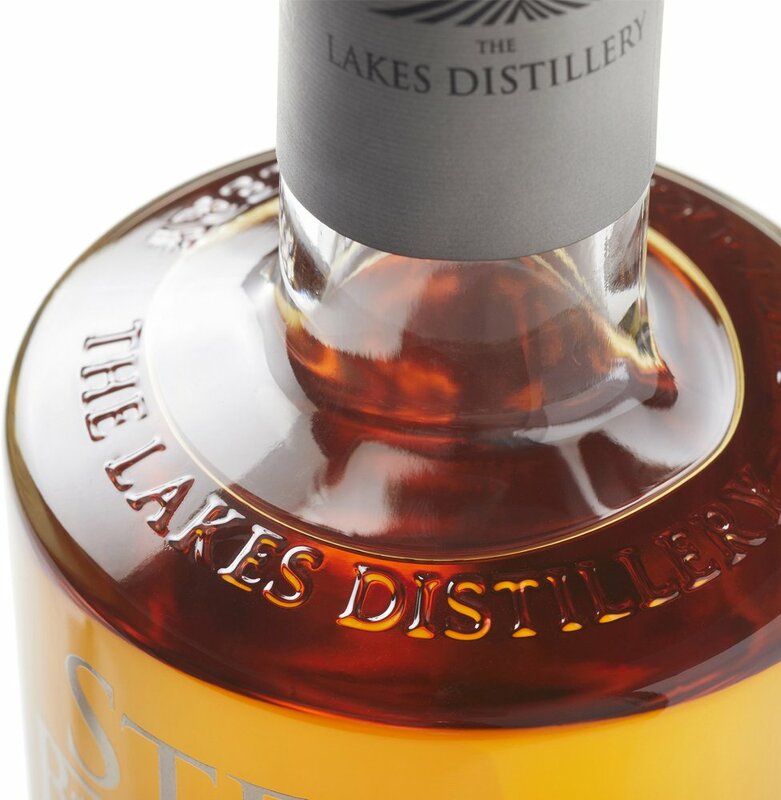 At its heart is single malt whisky from The Lakes Distillery, created to honour the people and heritage of our distillery in of the Border region. 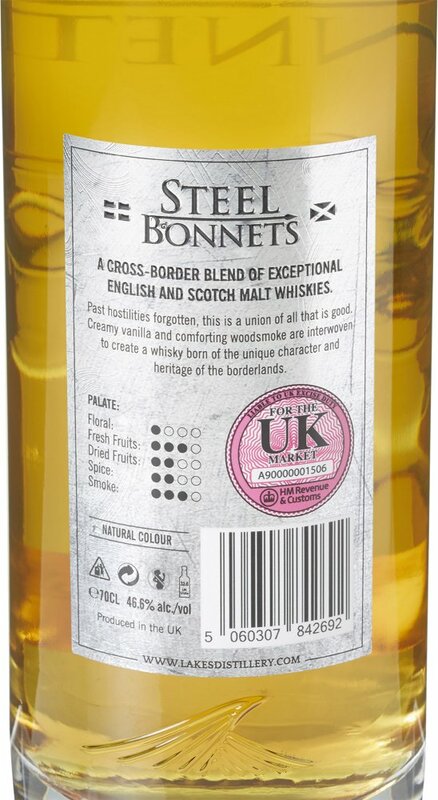 Creamy vanilla and comforting woodsmoke are interwoven to create a whisky born of the unique rugged character and heritage of the of the Scottish & English Borderlands. 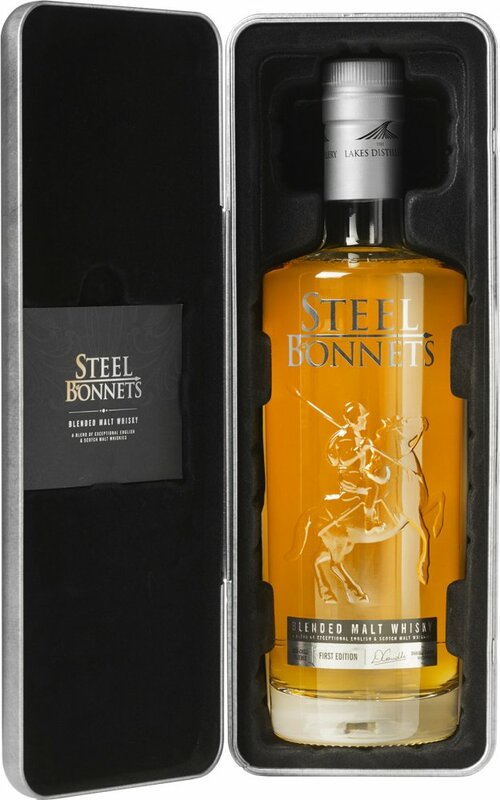 The whisky has creamy, slightly nutty & full-bodied flavour. 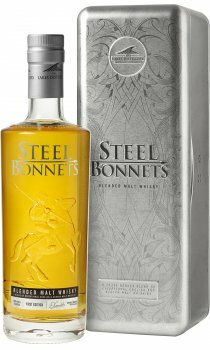 Notes of vanilla, ginger, nutmeg, and hints dried fruit are all held together with a sweet layer of woodsmoke. This frontier territory, so distant from Crown, proved difficult to govern. 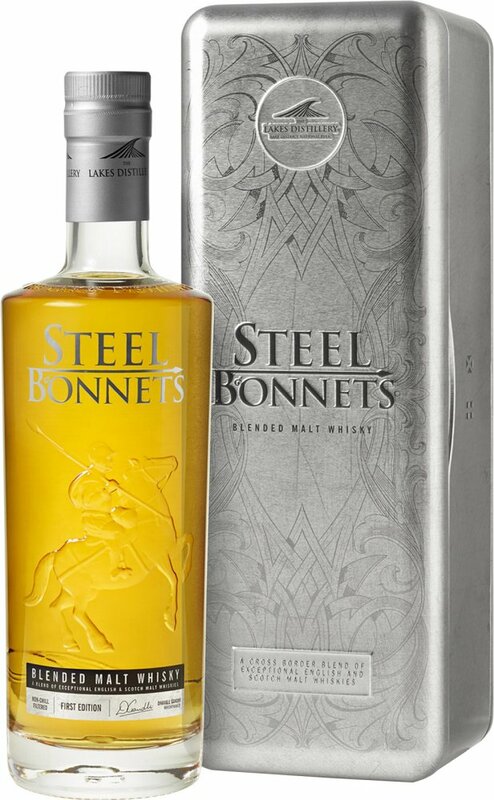 In early English, to ‘reive’ was to rob, and from this were born ‘The Border Reivers’, nicknamed the ‘Steel Bonnets’ after the helmets they wore for protection. Robbery, raiding and riding were everyday professions born out of a need to survive. These people did not see themselves as English or Scottish and developed a certain independence of spirit. Clans both sides of the border claimed allegiance to Kin not Kingdom, creating a unique blend of people that lived, loved and died for each other.